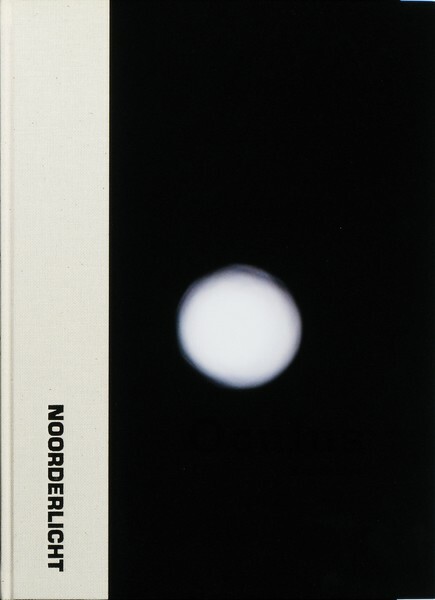 Noorderlicht, 2011. 96 pp., 35 color illustrations, 12x8¾". We infuse the world we encounter with meaning, with social and symbolic significance based on the value we place upon representations we share. This, perhaps, is the irony of our conceptualizations: We make and share images so that we may know the world. But what is the nature of our image representations and what do they offer? Spurred on by private upheavals to reassess his understanding of the image and its connection to memory, Ken Schles offers to us in Oculus a haunting search for meaning that takes us outside the noise and quotidian confusion of popular culture. Oculus is a journey that points beyond the shadow-play of images. It is meditation on the nature of perception and existence in the gray light of this world. Ken Schles’s books have been called “intellectual milestones of photography,” (Süddeutsche Zeitung); “hellishly brilliant,” (The New Yorker); and “an object lesson in bookmaking,” (European Photography). His first book, Invisible City, was listed in M.+ M. Auer’s 802 Photo Books, a compilation of the most important books in photography dating from 1760 onwards. 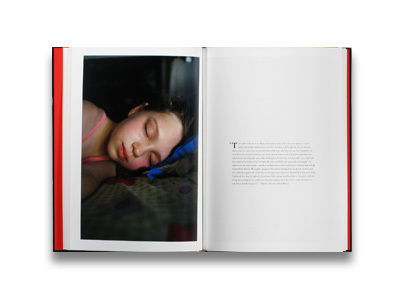 His most recent book, A New History of Photography: The World Outside and the Pictures In Our Heads, was a finalist for the 2009 Les Rencontres d’Arles Photographie Contemporary Book Prize. A limited edition of 80 signed copies is presented in a slipcase. Read Adam Bell’s review of Oculus in photo-eye Magazine. ZE830-LTD Limited Edition is no longer available.